NOTE: UsuryFree creatives are invited to research and join this new SDI opportunity being offered by Neurs. This new SDI opportunity may very well become the ideal business opportunity to help us network the "truth" about modern money creation to multiple millions - worldwide. SDI entrepreneurs are invited to research and enrol with (Join) a private, invitation-only global business opportunity and soon-to-launch, online resource for both active and aspiring entrepreneurs. Neurs is currently in beta-testing, with the official launch scheduled for March, 2014. Frank Codina is the CEO and his presentation on the pre-launch on January 25, 2014 is titled: "NEURS Introduction by CEO Frank Codina." Permit me to introduce readers to a private, invitation-only, local and global SDI (Self Directed Income) business opportunity that plans to offer online resources for both active and aspiring entrepreneurs (SDI entrepreneurs or otherwise). 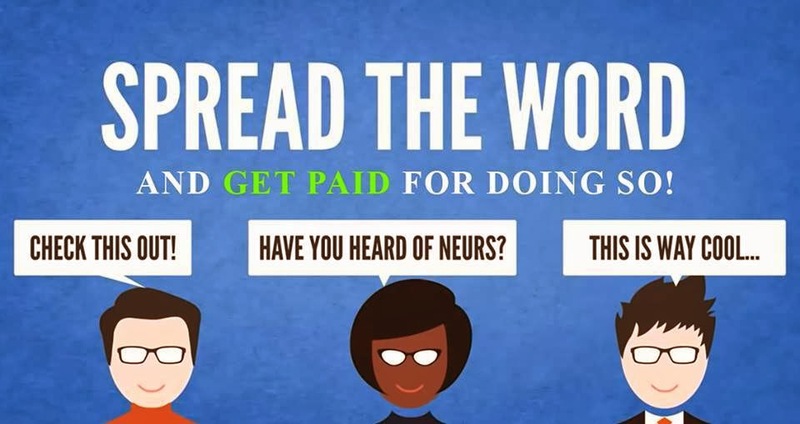 Neurs invites aspiring and active SDI entrepreneurs to enroll for FREE. Neurs has acquired a patent on an innovative type of affiliate program that offers a multi-tired business opportunity that pays commission through multiple levels. Neurs is an online business, start-up consulting firm that provides its membership with educational and financial resources through networking with like-minded entrepreneurs. Neurs is a new SDI opportunity and my initial research indicates that it has great potential for SDI entrepreneurs who are intent on expanding their professional reach. SDI entrepreneurs are invited to enroll for FREE now and be positioned for the official launch in March of 2014. 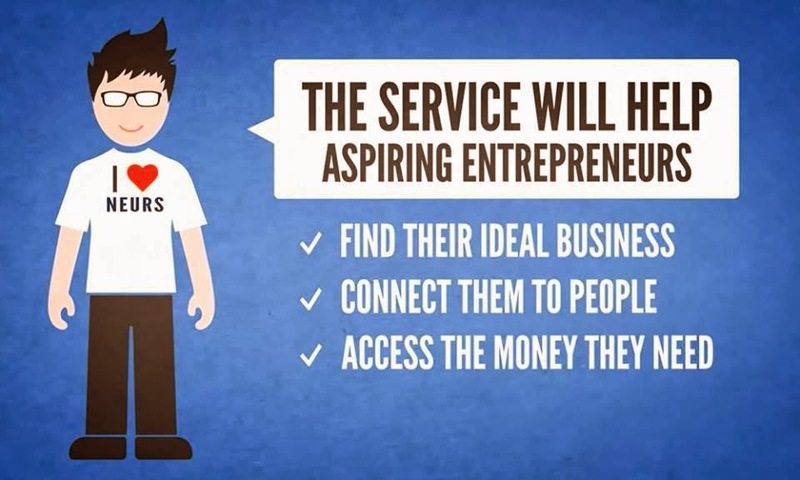 The Neurs’ business opportunity engine will match people locally by matching their interests with the business opportunity and products and/or services that you offer. Neurs also plans to offer the next generation in “lead generation” for any SDI entrepreneur’s enterprise and/or otherwise. 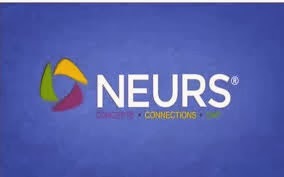 Neurs is a new SDI company created by entrepreneurs for entrepreneurs. Neurs is positioned to become a key platform where SDI entrepreneurs (and/or otherwise) can meet, access resources and join webinars created by professional providers. Neurs will be very useful tool for SDI entrepreneurs to reach out to prospects both locally and globally. As a member of Neurs, an SDI entrepreneur will be able to contact prospects who are really interested in a particular product, service or business opportunity. Neurs also plans to help entrepreneurs access any necessary business financing. The official launch date for Neurs will be in March 2014 and it will coincide with the release of the book titled “Start Now” authored by Dr. Dennis Cauvier and Frank Codina. Frank Codina is the co-founder and CEO of Neurs. Previously, Frank Codina was a c-founder of another start-up business backed by a joint venture between Primerica and Citibank. And Frank Codina is the founder and general partner of Neurs Capital – an early seed investment firm that focuses on fast-growing technology ventures. How To Create Your Neurs’ Affiliate Profile. After you have completed the info section an email will be emailed to you, The email will verify your account. Next set up password and then you will be directed to go to "neurs.com." From there type in your email address, and your password that you created. I saved my password for ease of login the next time. After you log in under your name there is a drop-down arrow where you will select "settings." Then click on the Tab that says "Photo" and then upload a photo. You need to upload a photo. After it’s uploaded click "save." Then you will be redirected back to settings from here click the "affiliate" tab. This it will give you some ideas of what you can chose for Link or URL that identifies you. Select the best one you feel comfortable with. Since my brand is "usury free" - that is what I selected. ‪http://usuryfree.neurs.net is my affiliate website. NEURS has included the http:// and the ending .neurs.net So all you have to do is add the middle as I call it - so I just filled in "usuryfree." After you have selected click "save" then it will automatically take you to setting click "affiliate" tab again. Now copy your link and start sharing your affiliate site with family and friends and other SDI entrepreneurs. Your affiliate website provides you with the tools, as well as educational, and financial resources through an online network that will make a difference in this world. NOTE: Readers are also invited to enrol with (Join) the SDI University at Facebook. Ellen Brown runs for Treasurer in California! We’re Dying To Pay The Debt!